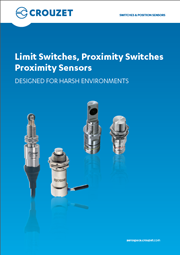 Crouzet is a market leader in sensing solutions based on mechanical & electronic technologies & provides a comprehensive offering of aircraft limit switches, proximity switches & proximity sensors. 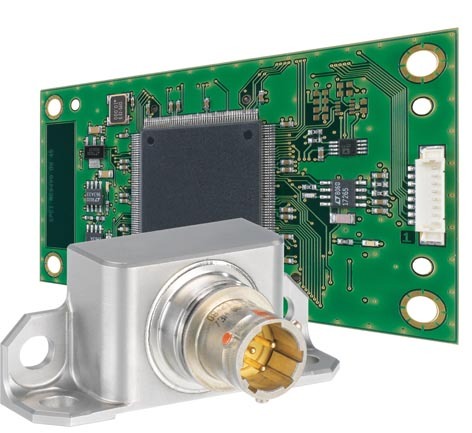 With this new “two parts sensors” generation, you feel the difference! Contactless detection based on a passive sensor combined to a remote electronic board. Based on our High Performance Module (HPM) developed according to DO254 DAL A. One HPM can drive as many sensors as requested.